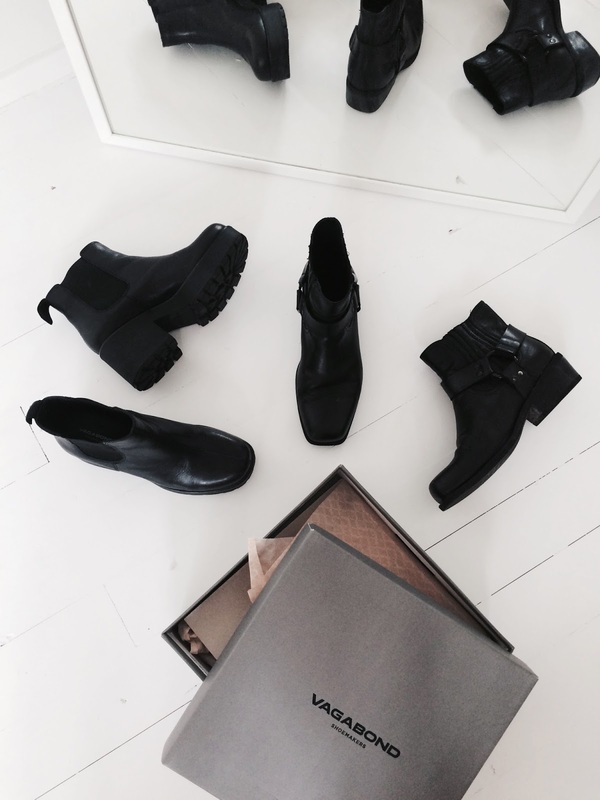 For today’s article I wanted to share my enthusiasm for the shoe brand Vagabond. If you have never heard of this brand before, it’s a good thing that you’re reading this now. Because man, they’re amazing. And I think everyone should know! 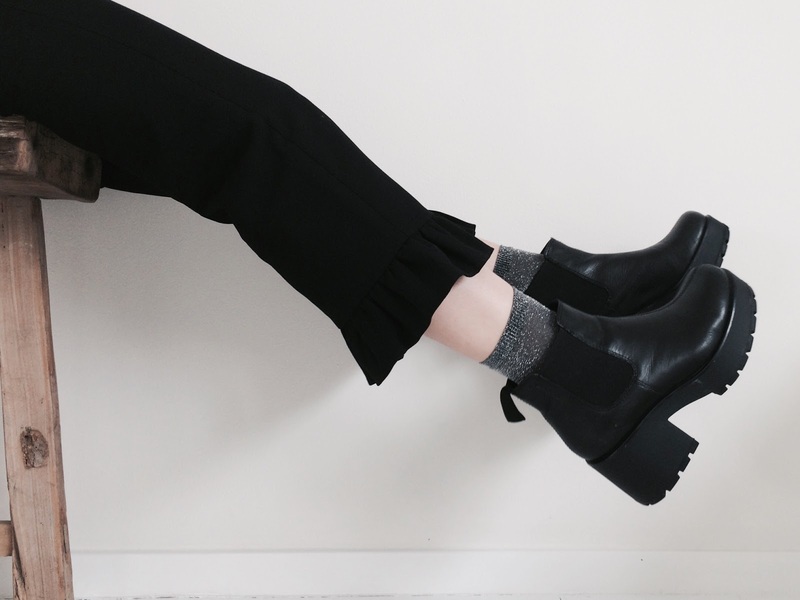 Vagabond is a Swedish fashion brand, but they are mainly known for their awesome shoes. I would describe them as minimalistic, timeless and of high-quality. At the moment, I’m the proud owner of two pairs of Vagabond shoes. I bought my first pair about a year and a half ago. 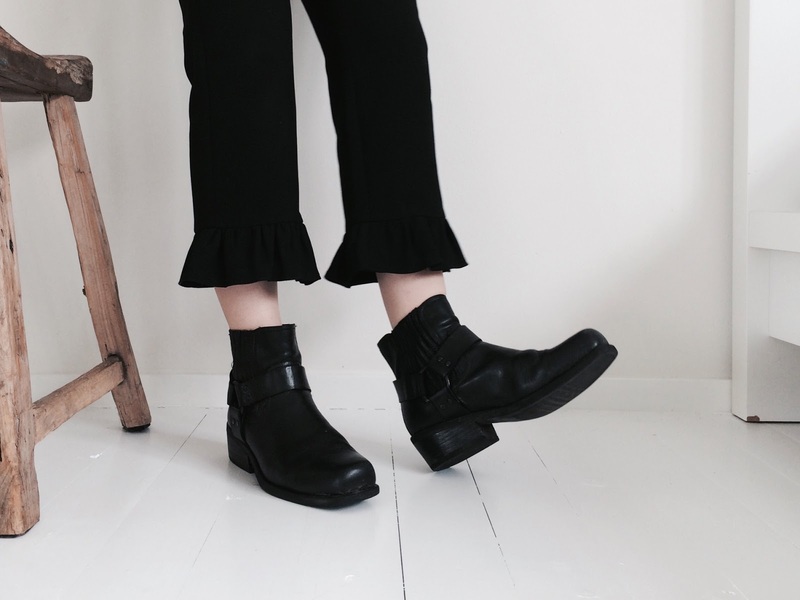 I had been looking for a while for low black cowboy-inspired ankle boots with a squared toe. By chance, I saw a photo on Instagram of exactly the shoes I was looking for. They end up being one of my best purchases ever, because I still wear them quite often and there’s no deterioration at all. And on top of that - I bought them for half the price! My second pair is one of my latest purchases in terms of shoes. These shoes were actually my replacements for the chelsea boots I’d previously owned. They needed to be replaced ASAP because the quality wasn’t very high (€20,00 at New Look) but mostly because back then, my size was already sold out, so I decided that it would be a good idea to purchase them in two sizes bigger than my size. I know - what the f**k was I thinking. Moral of the story. Be smart and invest in a pair of shoes, knowing you'll wear them for a long time. Choose quality - you'll have more fun with them. Oh, another tip: do not buy shoes that are twice as big as your size. Even when that's the last size left. Just don't do it. You'll thank me later. And hopefully, by showing you these two pairs of boots, I’ve passed my love for this brand on to you.